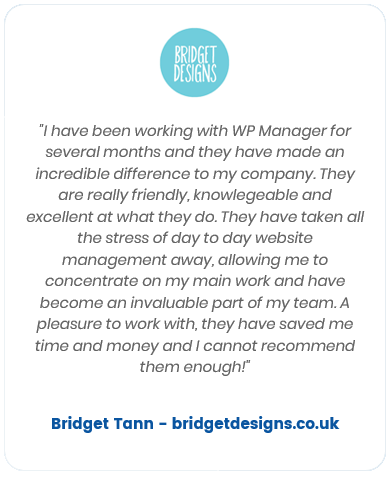 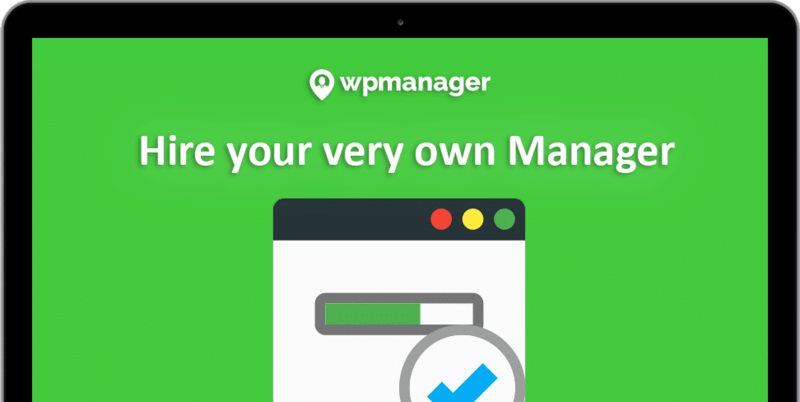 Monthly Wordpress Maintenance, Optimisation and Updates. 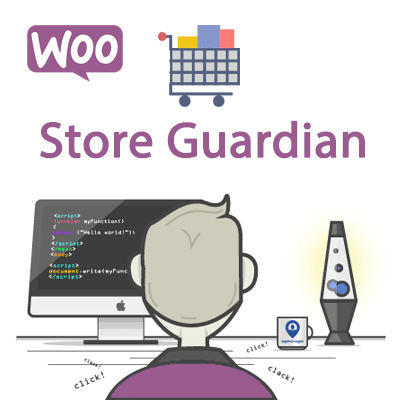 Your very own WooCommerce store guardian. 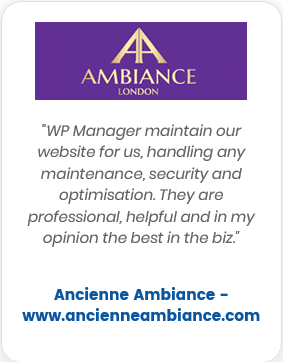 Great for those who rely on their WooCommerce store and need to ensure things are kept secure and updated. 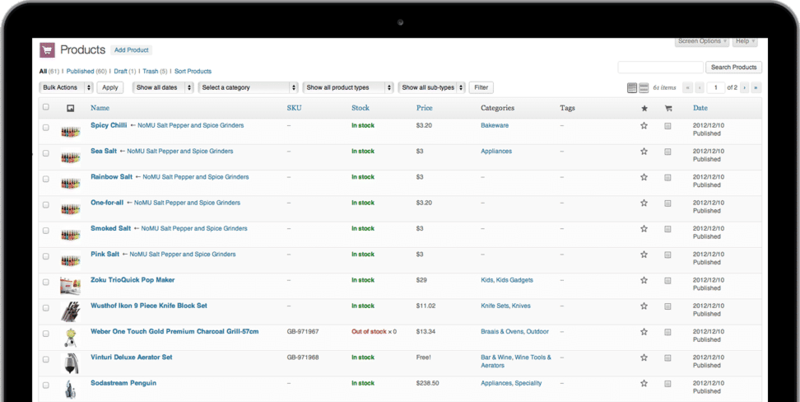 FREE litespeed caching optimised for WordPress & WooCommerce websites included for members. 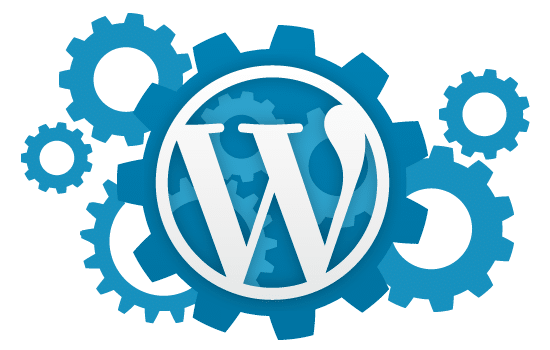 We’ll work with your current host or add you to our litespeed hosting servers.